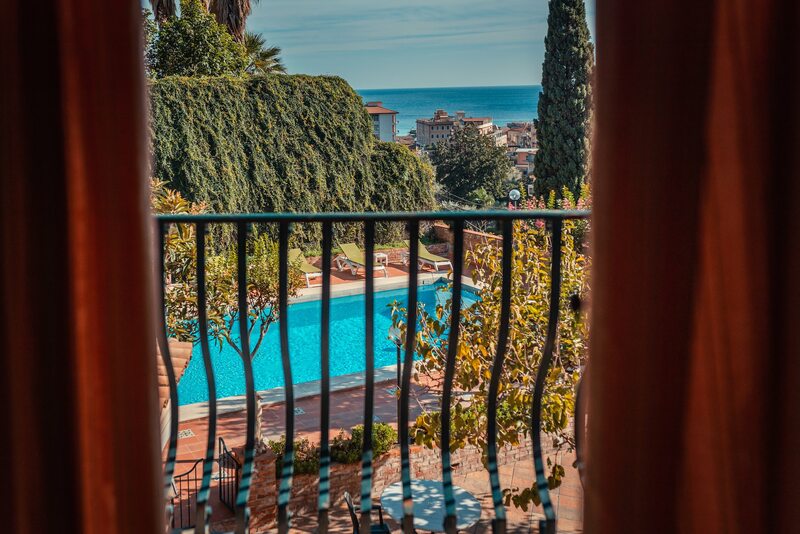 Villa Sirina is a historic villa located at the foot of Taormina, in a beautiful landscape thanks to the wonderful view of Giardini Naxos's bay and its unique blue sea, surrounded by citrus groves and oleanders offering scents and colours typical of this island. 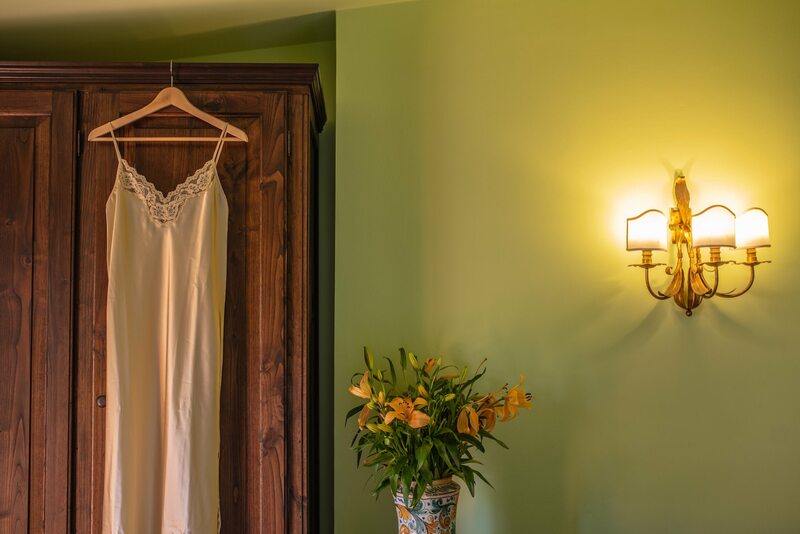 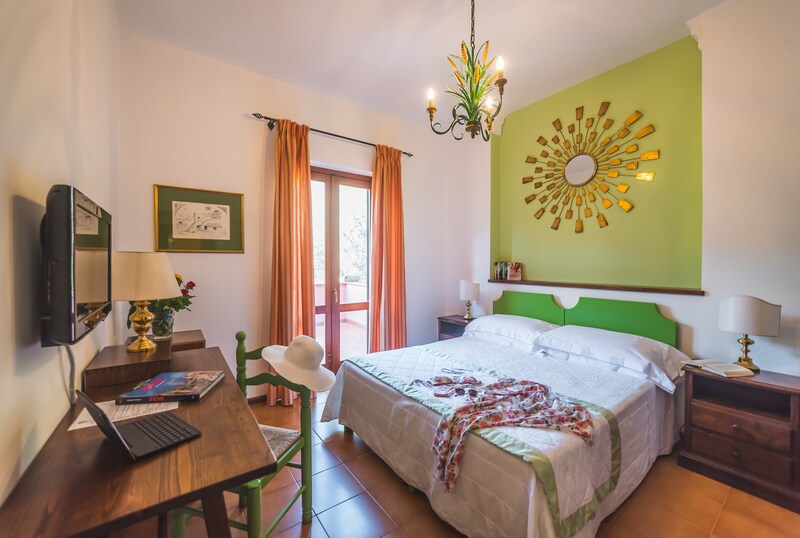 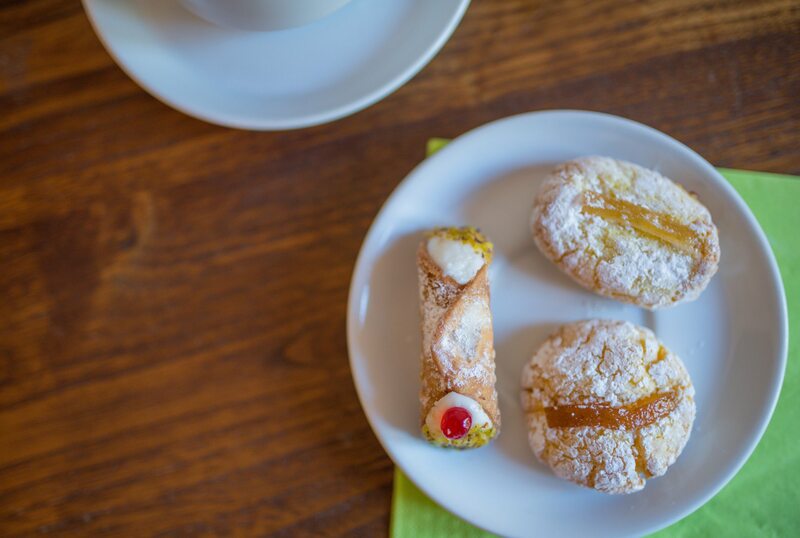 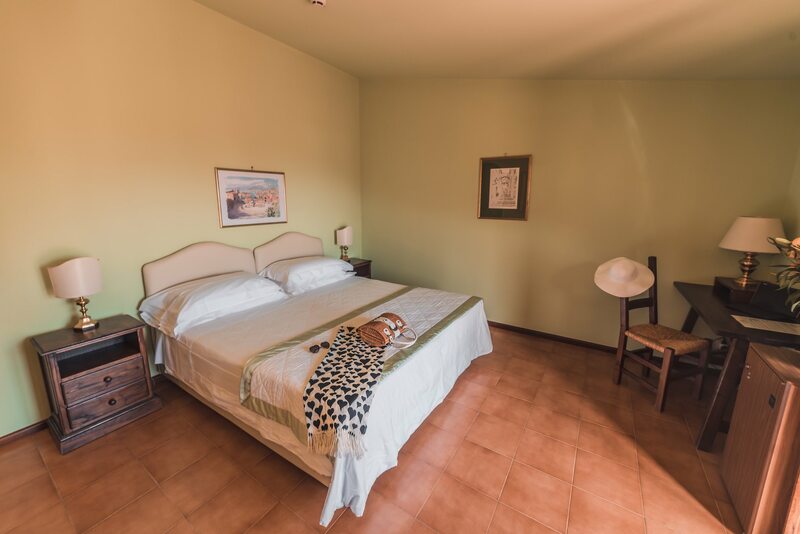 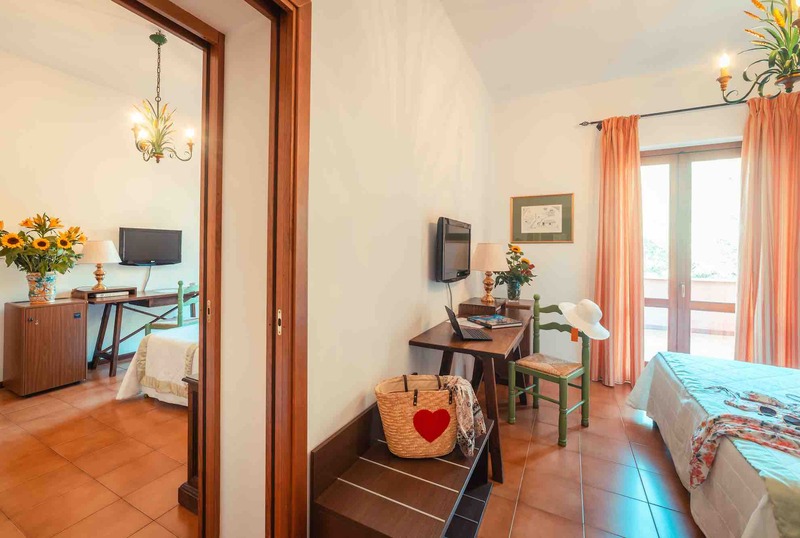 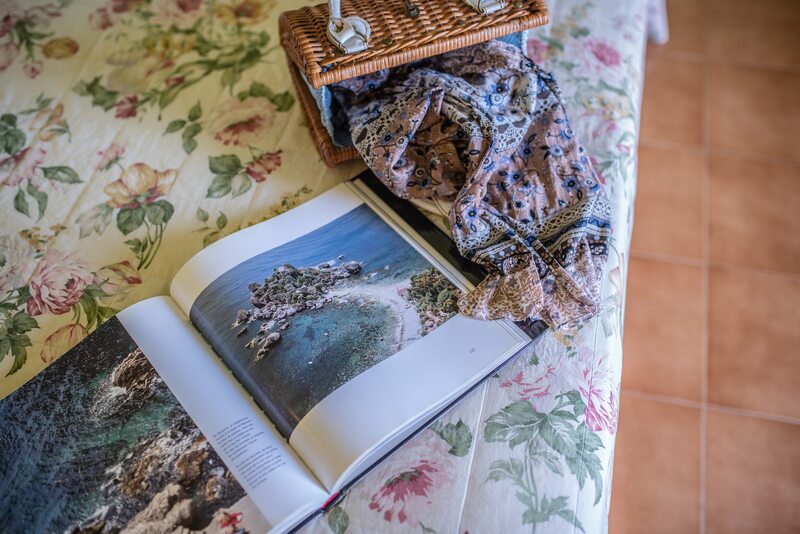 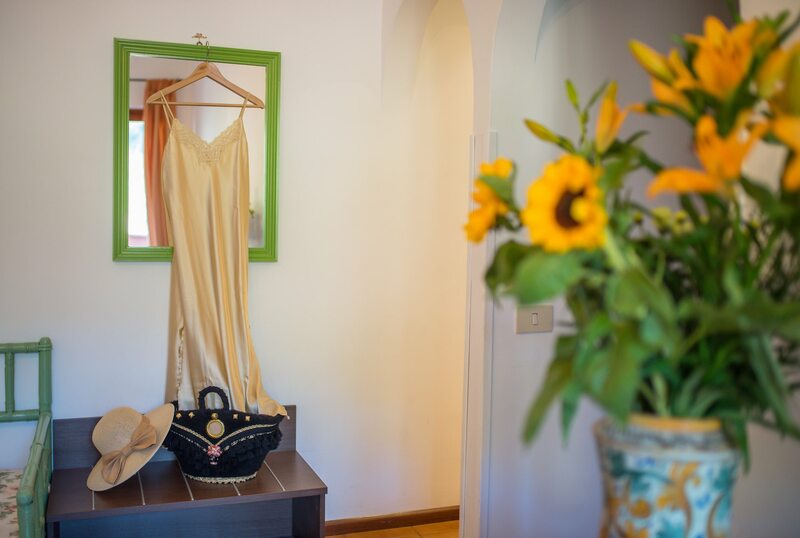 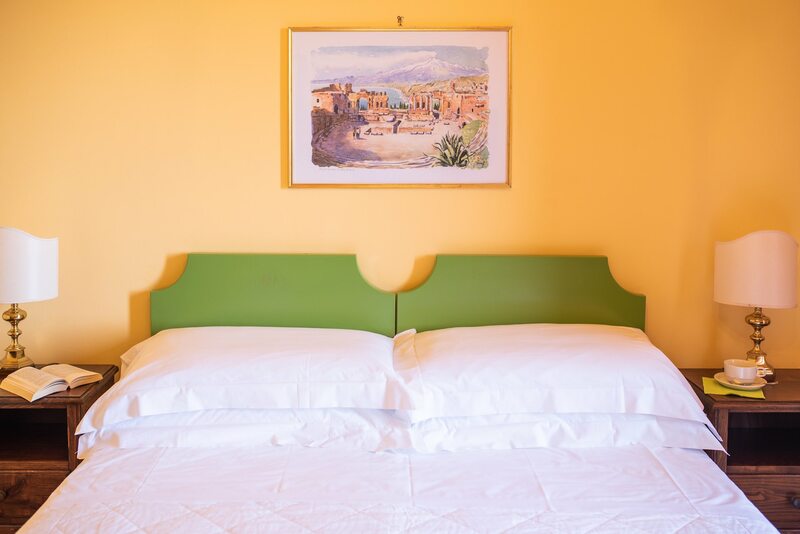 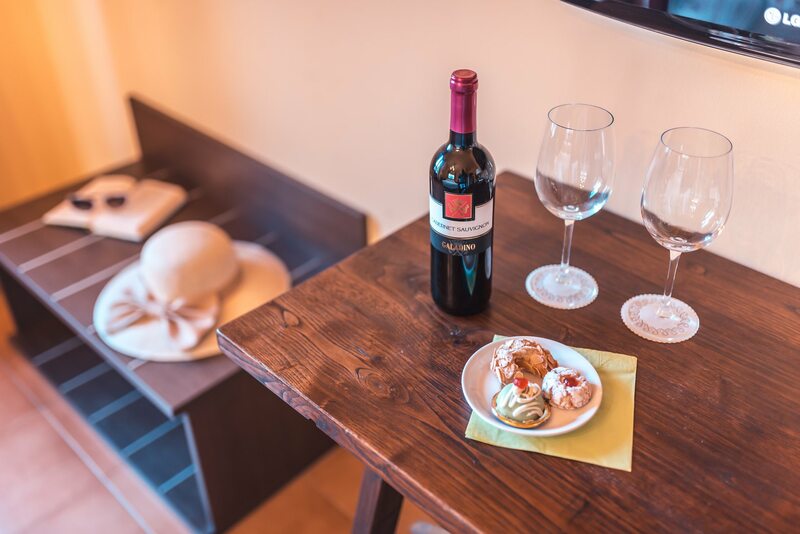 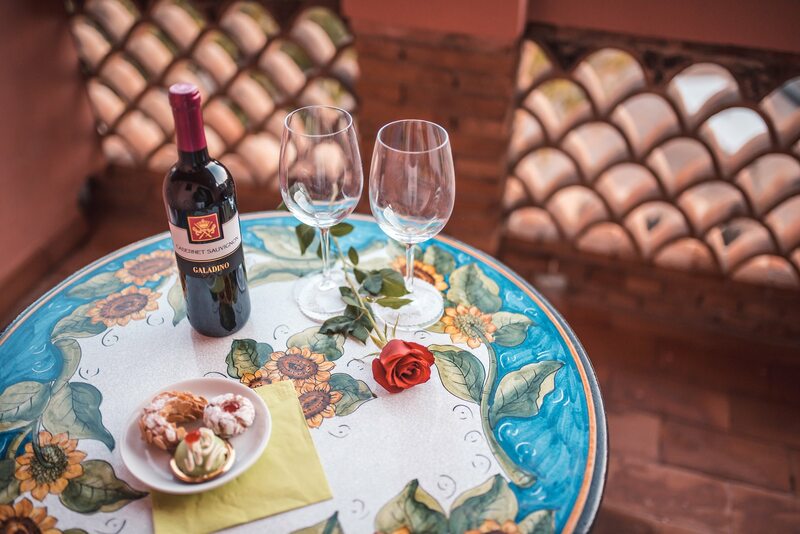 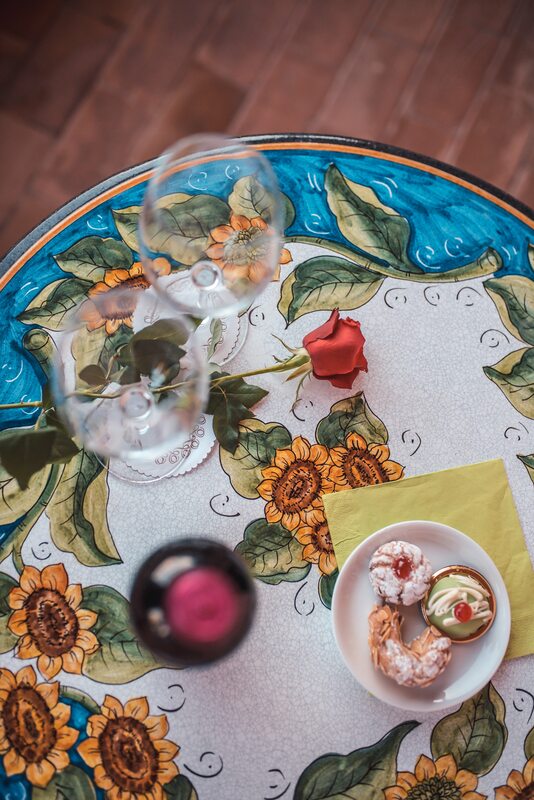 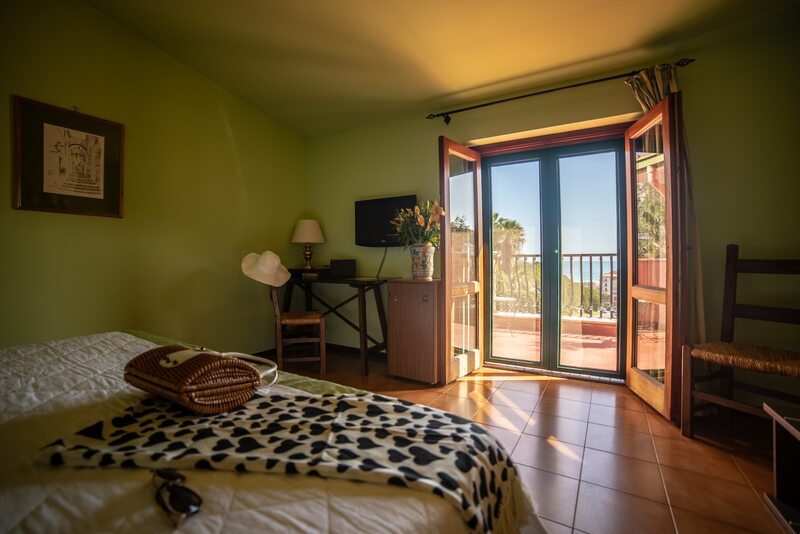 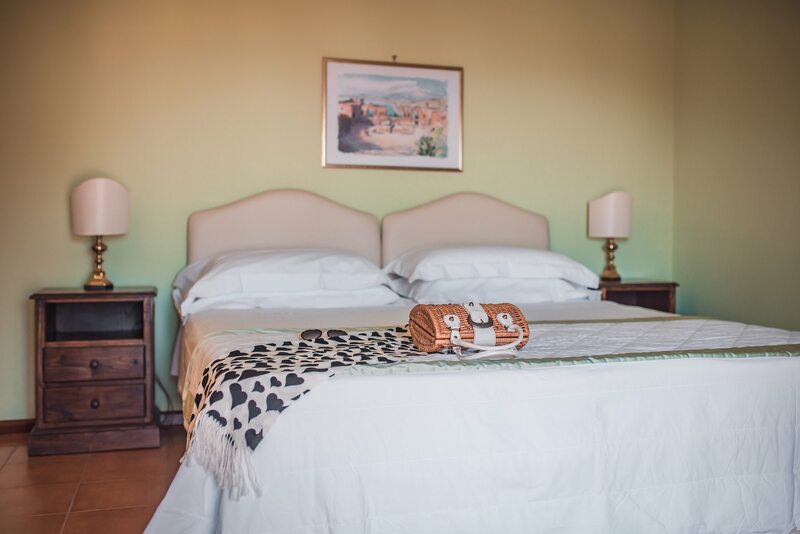 The villa is decorated in typcial Sicilian style: antique furniture, local artisan objects, beautiful Caltagirone ceramics, solid walnut, wrought iron and terracotta floors. 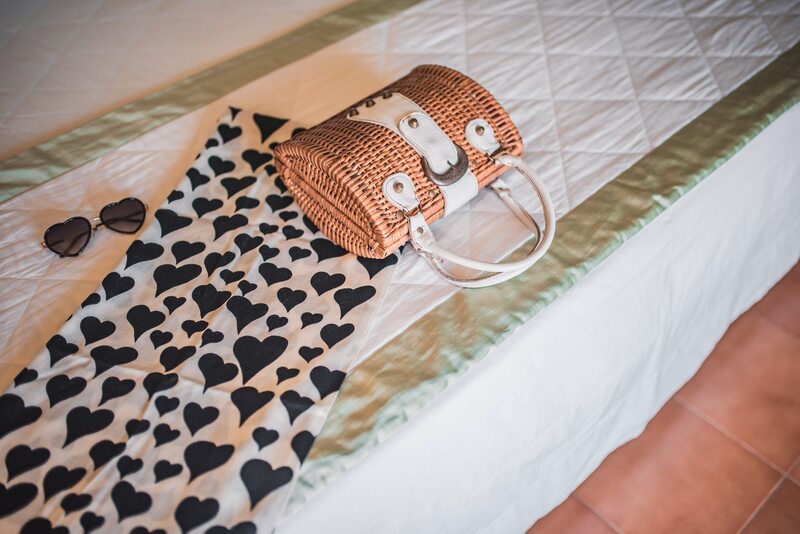 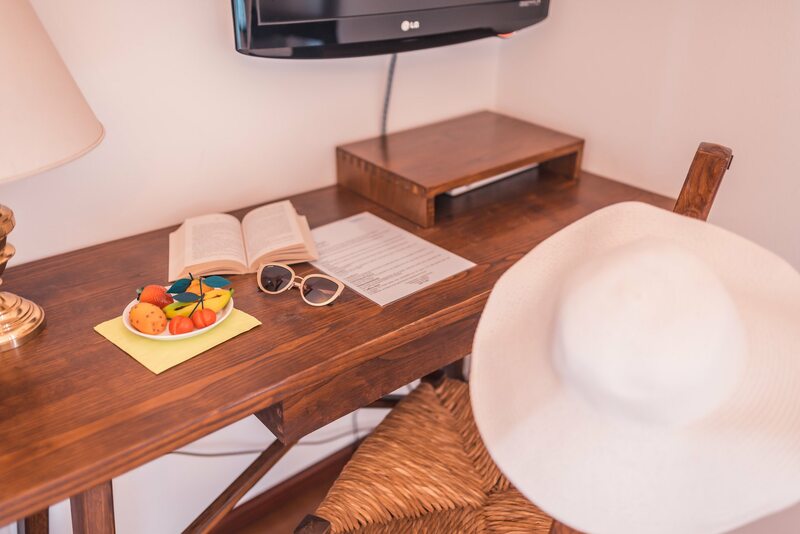 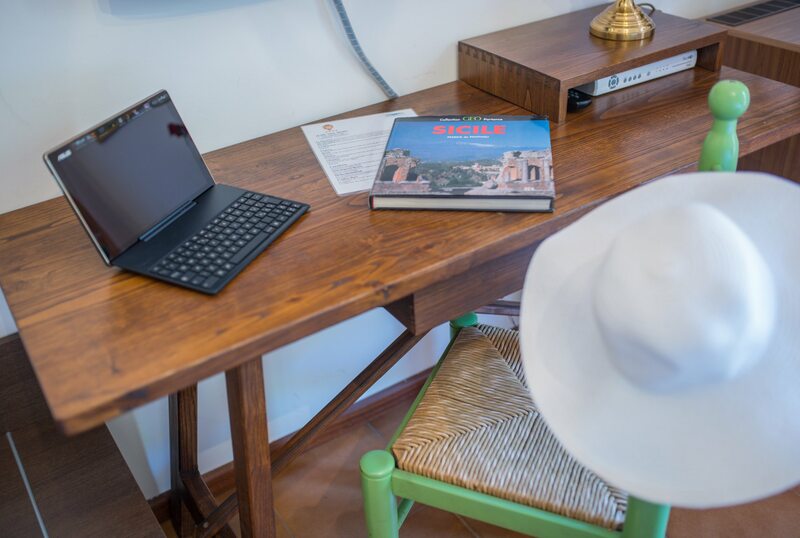 The common areas transmit a strong sensation of cosiness: comfortable rooms where the warmth and hospitality that surrounds all the villa's guests can be felt. 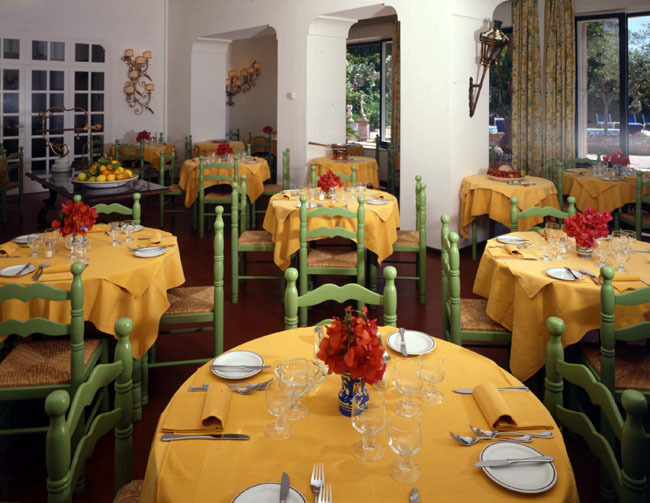 Staff were great happy friendly and very helpful. 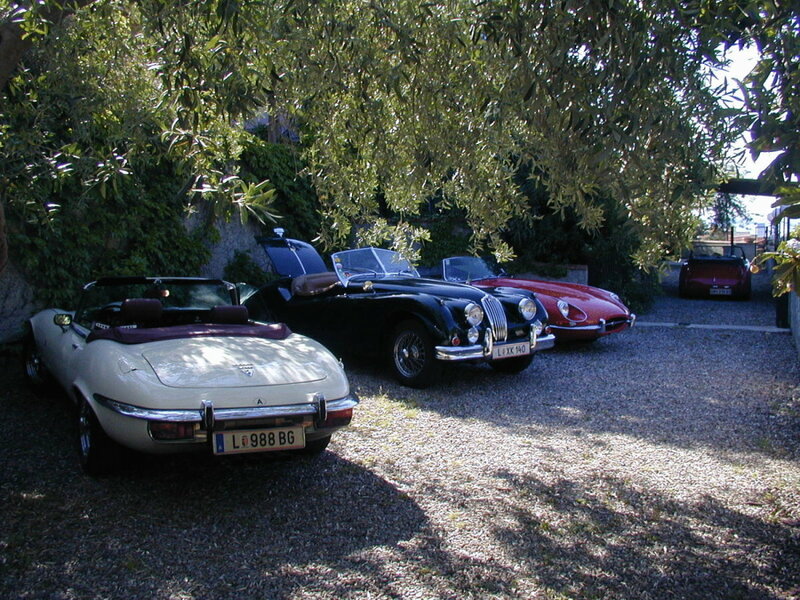 Location was great, we had a really relaxed and enjoyable stay. 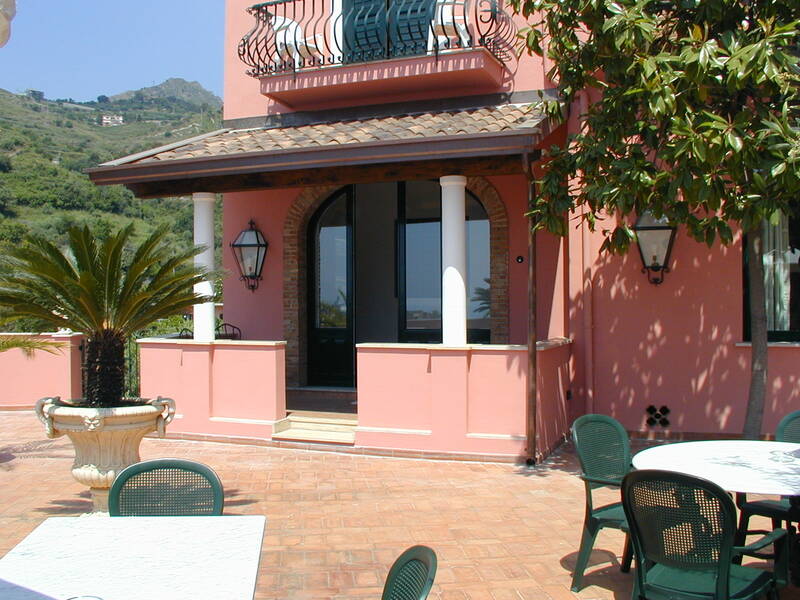 Beautiful property located between Taormina and Giardini Naxos. 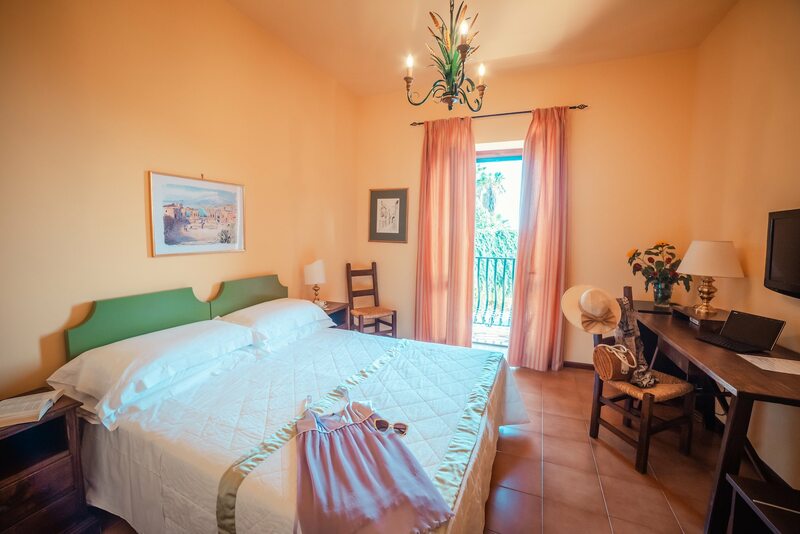 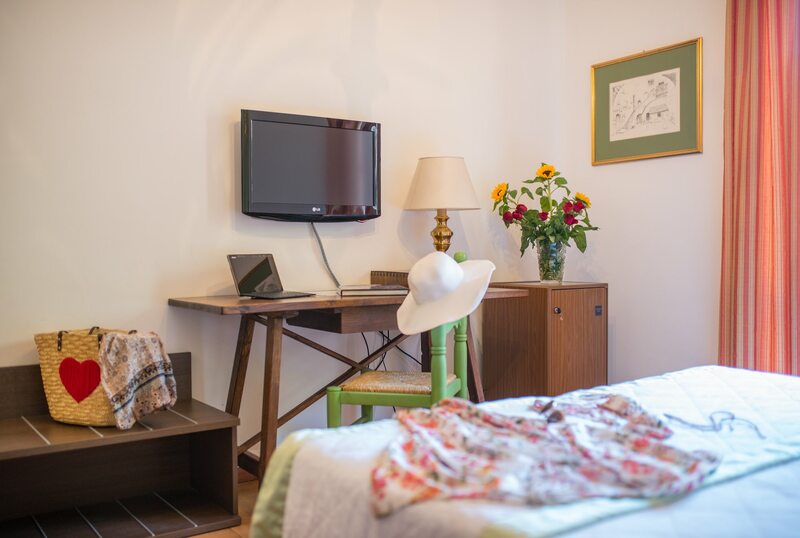 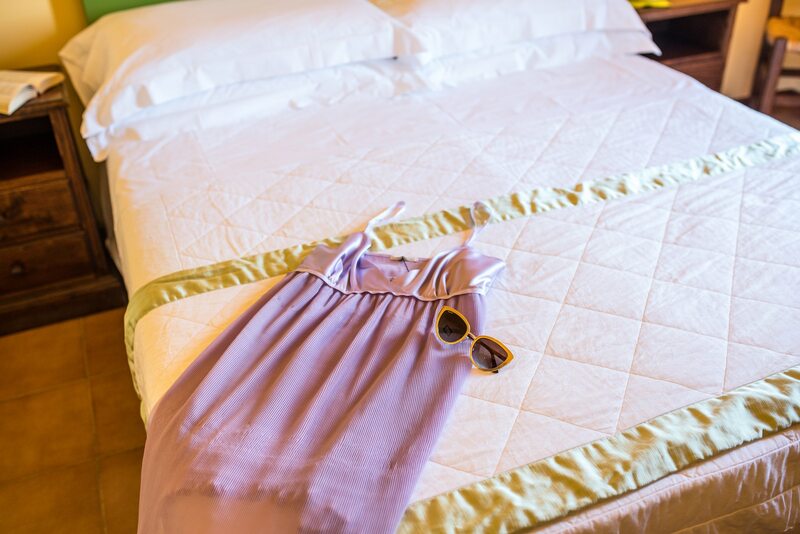 Comfortable and immaculately kept rooms, lovely patio, gardens and pool area. 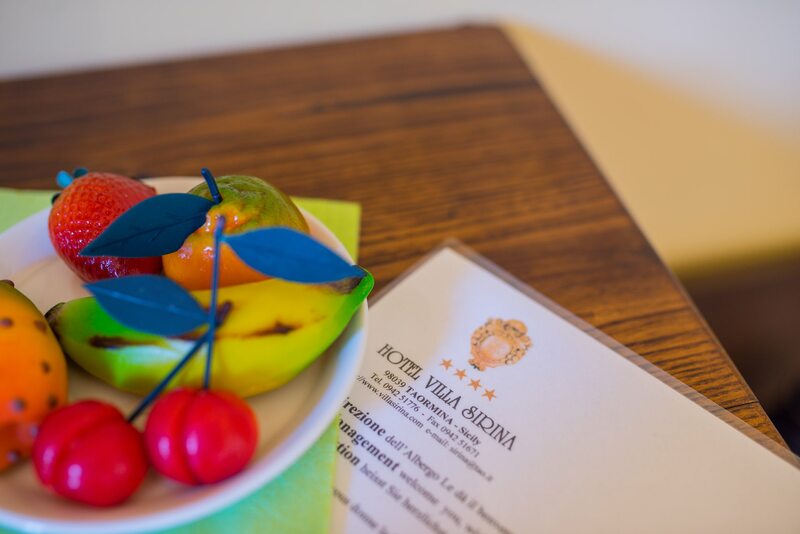 Friendly and helpful staff and good breakfast buffet. 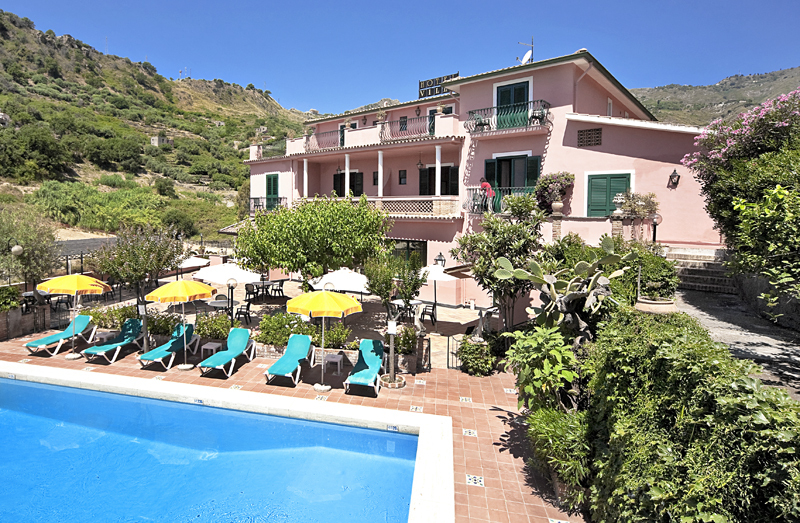 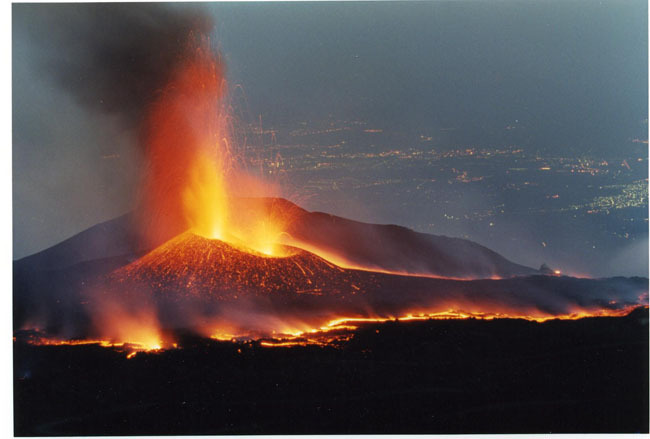 Best suited to those with a car as you need to drive up the hill to the large car park to go into Taormina centre. 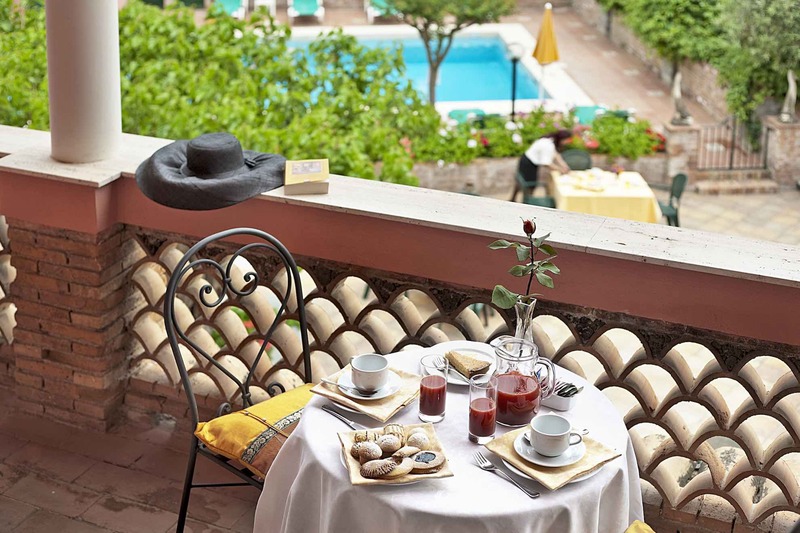 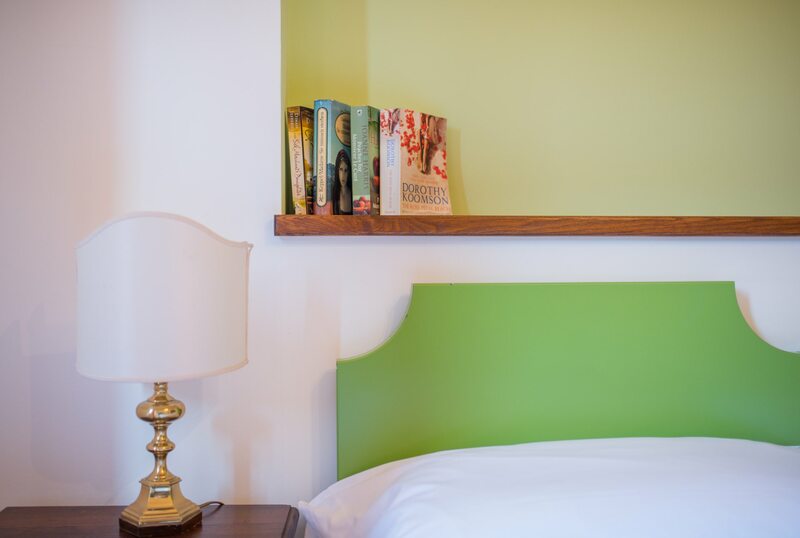 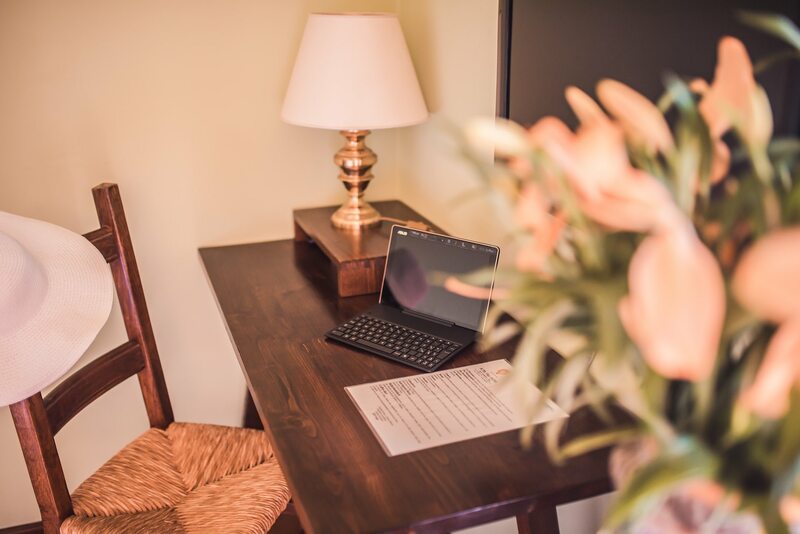 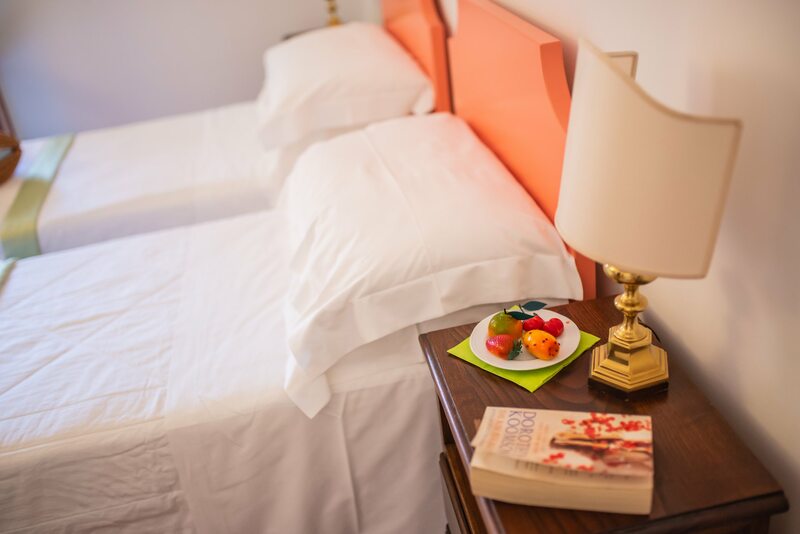 My Husband said " I feel like I'm staying in an Agatha Christie novel.The staff was warm and welcoming, the rooms were clean and the breakfast was out of this world.